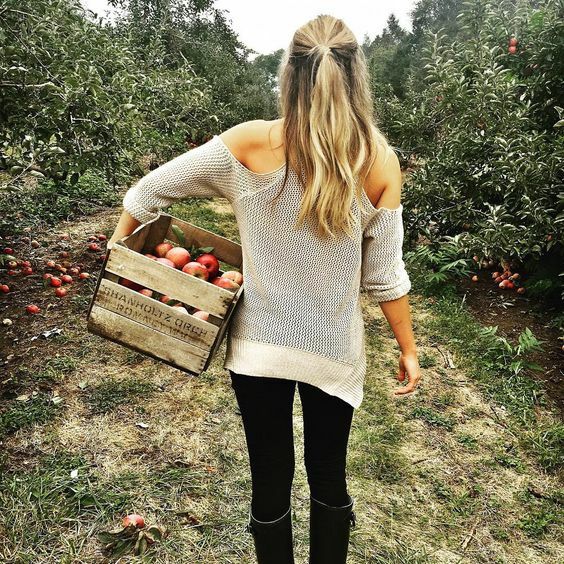 There’s many apple picking farms to choose from. It’s the season of all apples galore. Granny Smith, Red Crisp, did you know there are over 2,500 varieties of apples grown in the United States? 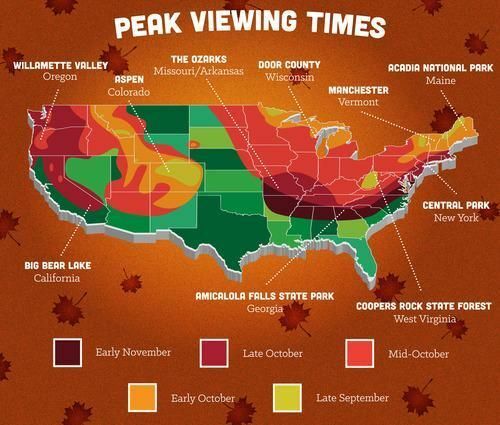 There are many beautiful places to road trip to but these specific places listed above all else are at its peak viewing times for the most beautiful fall foliage and views. This includes places like: Big Bear Lake in California, Yellowstone National Park, and Oregon. 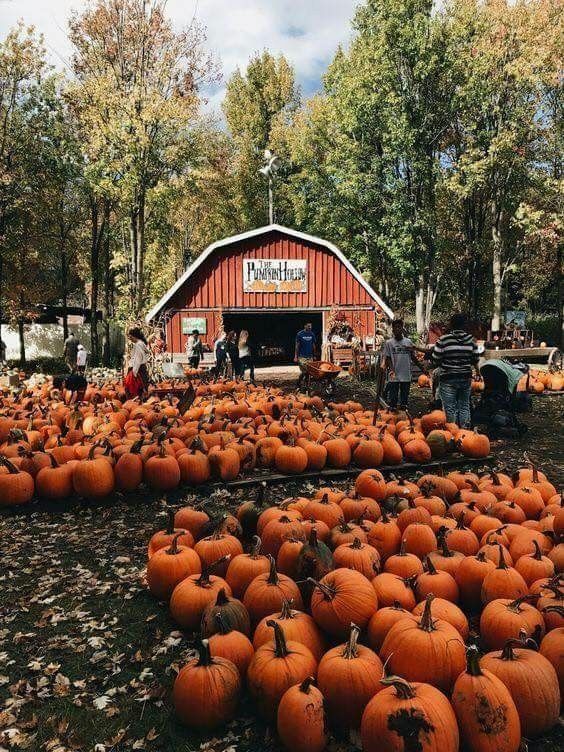 Ok so here’s another farm but pumpkin patches are crucial to visiting this fall. Visiting a good pumpkin patch has other fun activities to do like hay rides and gorgeous sunflowers field to roam in and take instagram aesthetic photos in. 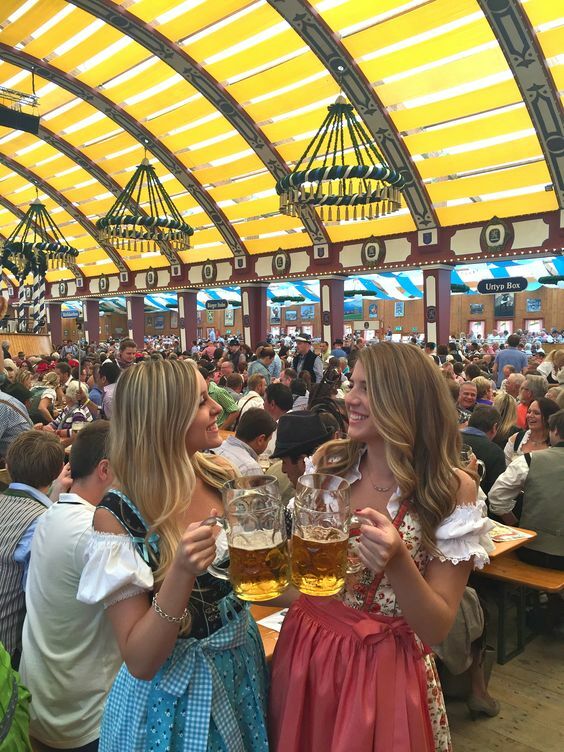 If you can’t make it to Oktoberfest in Germany don’t fret! There’s many events in the area that are infamous for hosting their own. While the main attraction is beer, there is also so many German food to taste for the foodie in you and displays of shows and rich german culture ensuring you’ll equally enjoy it without the beer.